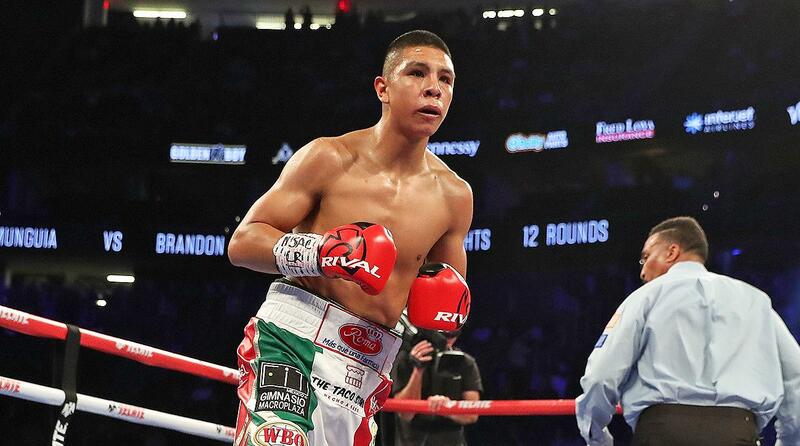 TOTOWA, NJ - Main Events announced today that they have signed a promotional agreement with light heavyweight boxer Anatoliy "The Gladiator" Dudchenko, 18-2, 12 KOs. 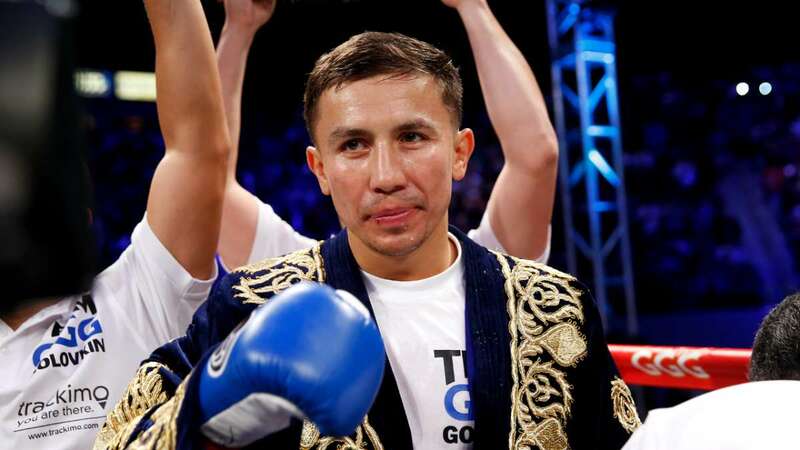 The six-foot, three-inch, 35-year old, crowd-pleasing fighter was born in the Ukraine, but now lives in Los Angeles. The rising star is currently riding a 16-bout victory streak, highlighted by his recent win over previously undefeated Robert Woge in Germany. That fight was a real war, full of two way action, and resulted in Dudchenko winning the IBF Inter-Continental light heavyweight championship by upset 12-round unanimous decision. It was the most impressive win of a career that began in 2006, after the fighter relocated to California. 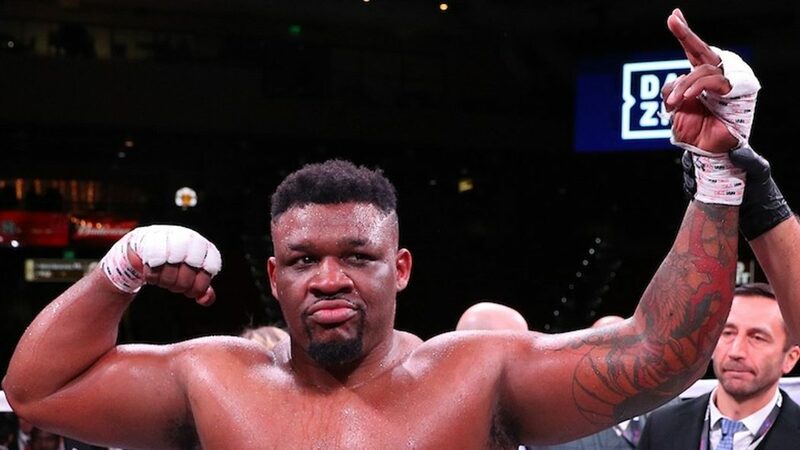 Despite posting numerous exciting stoppages over the likes of Sabou Ballogou, Tyrell Hendrix, and others, Dudchenko has yet to appear on the radar of the average boxing fan. However, his new pact with Main Events figures to change all that. "Today the hard work of myself and my team has finally paid off," Dudchenko said. "My goal when I came to this country was to be with a promoter that would believe in my talent and bring me to a world title. Thank you (Main Events) for believing in me. I've come very far in the last year. I earned everything I have, and I want to be a champion that fights whoever, whenever and wherever. I can now sleep at night knowing that my career is in safe hands." Hopes are high that Dudchenko can soon make his move in the crowded 175-pound division, where many of the top fighters in the sport currently compete. Adding his name to the list that many call boxing's best weight class, is something that Team Gladiator eagerly anticipates. 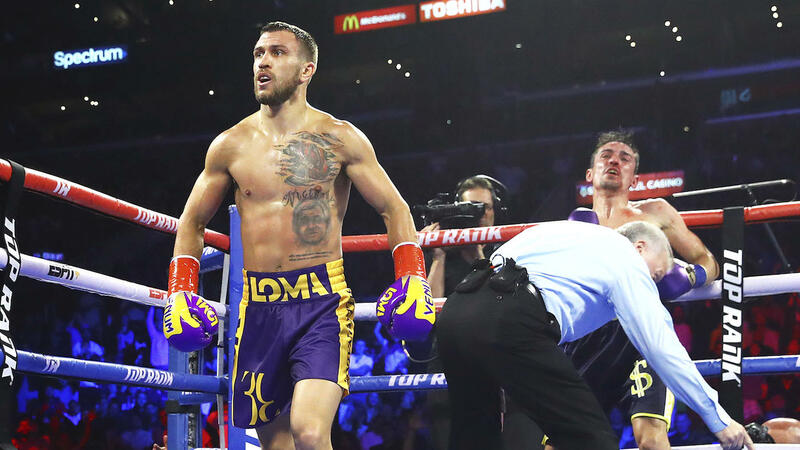 "On behalf of myself, VP Steve Vernikov and President Lawrence Rozenberg, we are extremely grateful for Kathy Duva and Jolene Mizzone for believing in Anatoliy," said Dudchenko's agent, Vince Caruso of RozeBOX Sports. 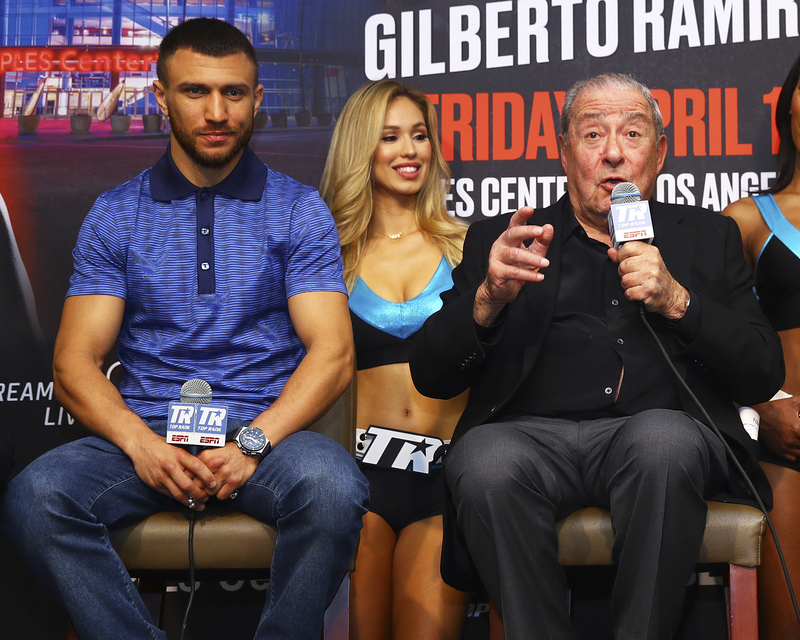 "Signing with Main Events gives us a promoter who has the ability to bring us to the biggest stages of this sport, and a matchmaker who knows what fights the public wants to see. Mark my words, Main Events will make Anatoliy Dudchenko a world champion in the near future." "He makes great fights and we intend to make sure that everyone has the chance to see Anatoliy the next time he appears," said Kathy Duva. "His fight with Robert Woge on October 26th would have been a candidate for 'Fight of the Year' had it taken place in the US. 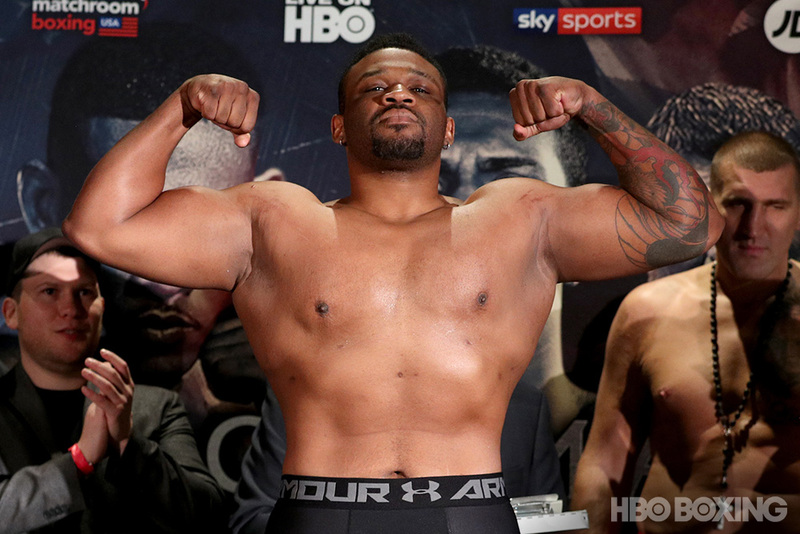 His presence is another reason why the light heavyweight division is becoming the most exciting in professional boxing. Anatoliy is a welcome addition to Main Events." Now with the final piece of his career in place, Dudchenko can't wait to get back to the business of fighting. "Main Events sees the excitement in my division, and I want to be part of that excitement," Dudchenko said. "I will give 100% of myself every time I'm in the ring. The Gladiator fights until the end!"